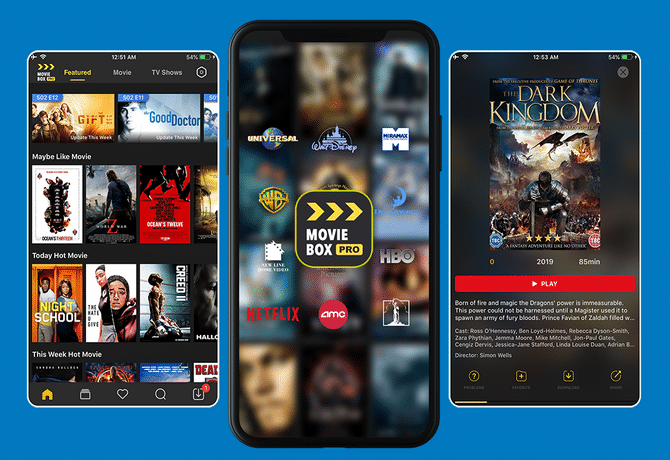 This update includes some bug fixes and important improvements such as add related movie lists in movie page and add H264 movie resources. 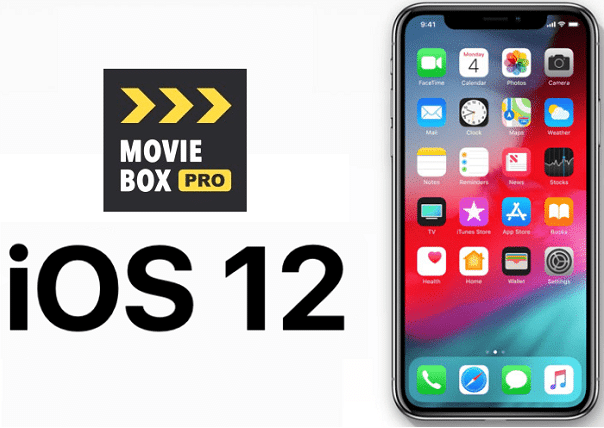 Before this update, MovieBox requires iOS 11.3 and above to use, because it only uses the latest H265 encoding. 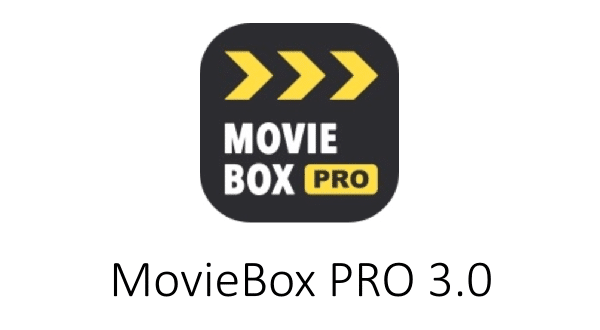 Now, MovieBox PRO supports iOS 10 and above devices as it uses both H264 and H265 encoding.